Committees are crucial to the success and productivity of a well-functioning community. 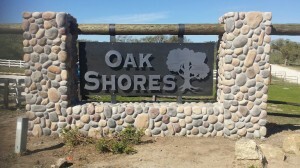 If you are interested in sharing your ideas and energy and joining any one of the Oak Shores Committees, please contact the office at 805/472-2233. The Board may establish Committees as it deems appropriate and necessary to advise and/or assist the Board in carrying out its duties. The Board shall specify the task to each Committee, may limit the number of members of any Committee, may appoint non-Members to Committees, may limit the term of the Committee, and may appoint Committee chairpersons who need not be Board members. Committee chairpersons may be appointed by the Board and if not appointed by the Board may be elected by members of the Committee. Committees shall dissolve automatically at each annual meeting to be reappointed by the new Board at the Board’s discretion. The Recreation Committee coordinates, organizes and funds the community events that are held for the enjoyment of the community. Any excess funds that are raised at these wonderful events help to fund improvements to the community. It takes a great deal of volunteerism, hard work and creativity to make these events successful. Volunteers are always needed for this fun-filled committee! The Board has appointed an Architectural Review Committee, that has the authority to approve, reject, modify, give conditional approvals, and give limited approvals of improvements and alterations to members properties as provided for in the Association’s Architectural Standards. ARC meets on the 2nd and 4th Saturday of every month (typically). Contact the office if you have any questions regarding the ARC process or to be added to an agenda. 805/472-2233, dsani@oakshores.us or sdayton@oakshores.us. The Finance Committee assists the Board in the preparation of the pro forma budget each year, which projects the income and expenses for the upcoming year. The Finance Committee also assists that Board as needed with the review of the monthly financials, as needed, and the review of the Annual Financial Statements (Audit). The Committee typically meets monthly between June and September when preparing the Budget. Oak Shores is proud to be recognized as a Fire Wise Community. 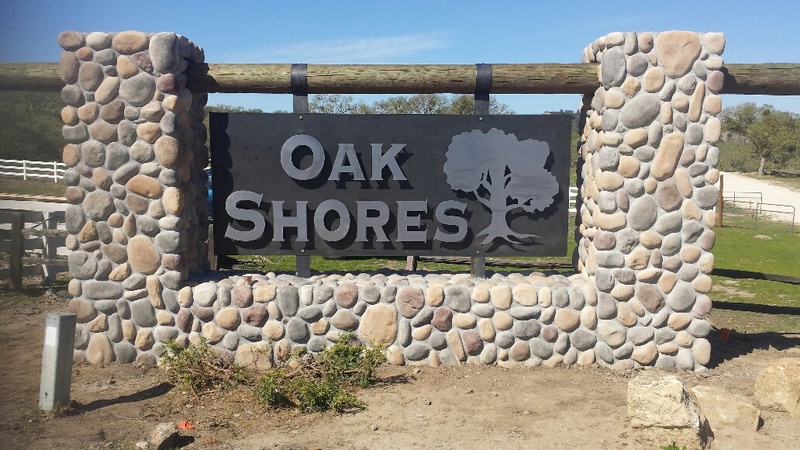 Oak Shores is the first community in San Luis Obispo County to receive this designation. The certification implements a number of researched codes that help prevent homes from being destroyed in the event of a wildfire. The purpose of this Committee is to work with local agencies and homeowners in bringing awareness and education to make Oak Shores a Fire wise community, thereby mitigating fire risk. The Newsletter Committee designs the quarterly Oak Leaves Newsletter to keep the members informed. Creative ideas and articles are always appreciated. The Election Committee is established to count and tabulate all ballots in public at the Annual meeting and/or all special elections. Logos gift shop is located at the community clubhouse. Logos sells unique Oak Shores and Lake Nacimiento apparel and merchandise. Volunteers are in charge of orders and sales. The store is typically open on Saturdays and Sundays and major holidays during the Summer season. You can call the Logos volunteers at any time to see if they are available to open up the store. The office staff is also available to open up the store during their normal business hours of Monday through Saturday 8am to 4pm.